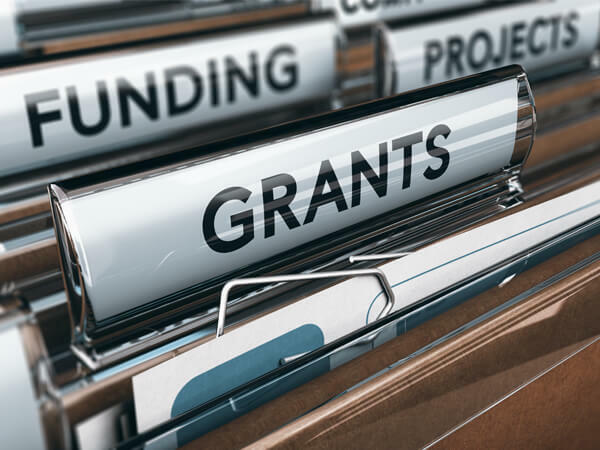 Applications are now invited for the NCRC Paediatric Research Project Grants 2019. The Paediatric Research Project Grant will provide up to €300,000 in funding for projects in translational paediatric health. Successfully funded projects will run for a maximum duration of 3 years. Psychology and social science-based applications will be considered provided they are related to one of the above priority areas and have the potential to impact on child health. If you are unsure as to whether your proposed project is eligible, please contact us on grants@ncrc.ie. For full eligibility criteria please see the Paediatric Research Project Grant 2019 Applicant Guidelines below. The application form (available below) must be submitted in electronic format as a single Word document to grants@ncrc.ie no later than 5pm (Irish time) Wednesday 20th June 2018. In addition, applicants must submit a scanned signed copy of the Applicant(s) Declaration and Conflict of Interest Form by this deadline. Incomplete, incorrectly completed, or late applications may not be considered.